New and expectant Dads are increasingly getting our attention – and with good reason. Traditionally, mental health concerns have focused on new and expectant mothers, but it has become clearer in more recent years that the perinatal period is a time of psychological vulnerability for fathers too. 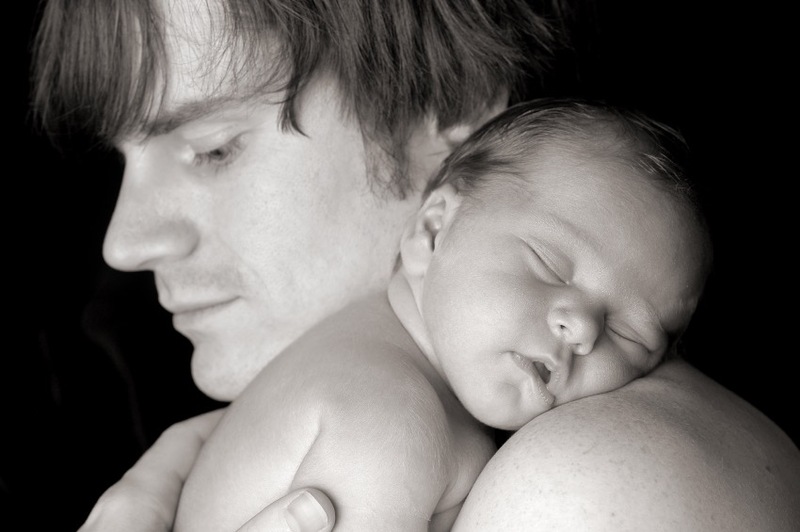 Recent Australian research surveying over 1500 new fathers found new dads experience high levels of psychological distress and find it difficult to seek help. While fathers are exposed to a high risk of psychological distress they exhibit a limited understanding of perinatal mental health conditions, and there is a broad lack of awareness that they can affect men as well as women. beyondblue, The Movember Foundation and Hall and Partners Open Mind are to be congratulated for funding and conducting this important research. The mental health and wellbeing of fathers needs to be promoted and, like new mothers, fathers need greater support in their transition to parenthood. At the Centre for Perinatal Psychology we understand the pressures and conflicts that new and expectant fathers face, and we can help. Find your closest perinatal psychologist by searching by Location or Contact us. Find a psychologist near you that can help you with transitioning to parenthood and your role as a dad. You can search by Location and Book Online.